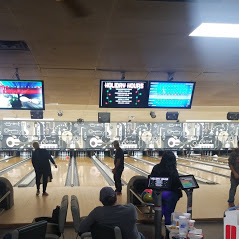 Paradise Lanes is one of the finest independently owned bowling alleys in the country, featuring 32 state of the art bowling lanes. We offer bowling experiences for everyone from the casual bowler to the experienced league bowler. And we also would love to host your next birthday party, celebration, or corporate event. 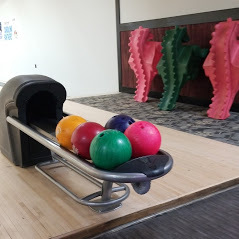 While Paradise Lanes is one of Spartanburg's premier bowling destinations, the family fun and entertainment doesn't stop there. 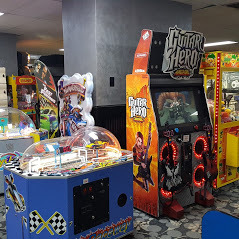 We offer a variety of video games and pool tables. 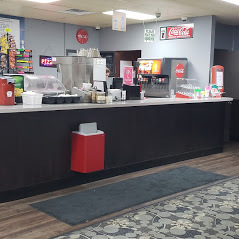 Visit our Foul Line Lounge to enjoy a cool beverage with friends or enjoy a hamburger, hot dog, wings, or other tasty treats from the 11th Frame Diner before or after a game - or anytime! 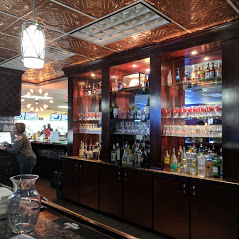 Come visit us for your next fun night out! Currently there are no reviews for ' Paradise Lanes & FEC '.